Sugar Bowl Academy is celebrating its 20th anniversary in the area this season. 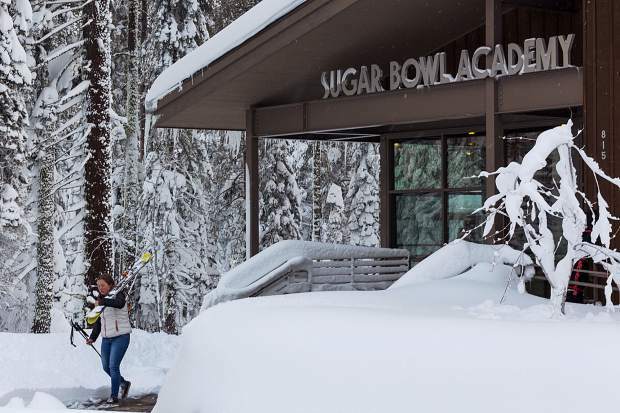 This winter marks the 20th anniversary for Sugar Bowl Academy, an eighth through 12th grade independent college preparatory boarding and day school designed for competitive skiers. 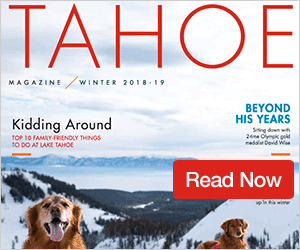 The academy’s founder, Tricia Hellman Gibbs, was inspired to create a ski academy where student-athletes could pursue their passion for high-level skiing while receiving an excellent education. Sugar Bowl Academy has grown significantly in 20 years. 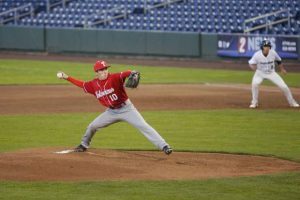 With an initial graduating class of three students, the academy now has more than 140 graduates and 75 full-year student-athletes. 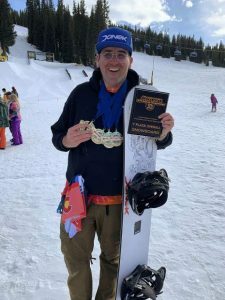 As the only ski academy in the country with ski-in and ski-out facilities, its location in the Village of Sugar Bowl is truly unique. After a successful capital campaign in 2014, Sugar Bowl Academy built a new residence hall for 31 boarding students and a state-of-the-art academic building. In addition, students have access to Sporthaus, a 10,000 sq. foot gym, for strength, conditioning, and recovery work. Sugar Bowl Academy’s graduates have gone on to race in the Winter Olympics, for the U.S. Ski Team, US Cross Country Team, and competed on the World Junior Freeride Tour. The academy’s graduates frequently ski for NCAA Division I colleges and universities as well as club teams. 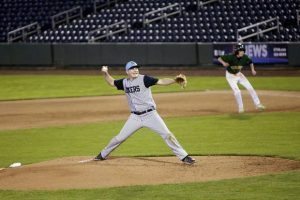 Equally weighted with their athletic success, graduates are well prepared for college. The academy offers a comprehensive college preparatory program and is the only ski academy to offer AP classes.